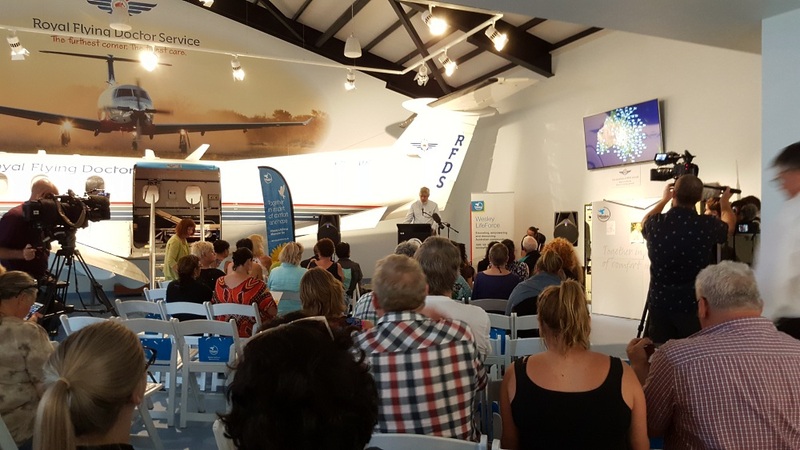 See, experience, learn and party at the RFDS Darwin Tourist Facility, Stokes Hill Wharf. As the sun goes down or as a storm rolls in, as the colours of the harbour dazzle you. 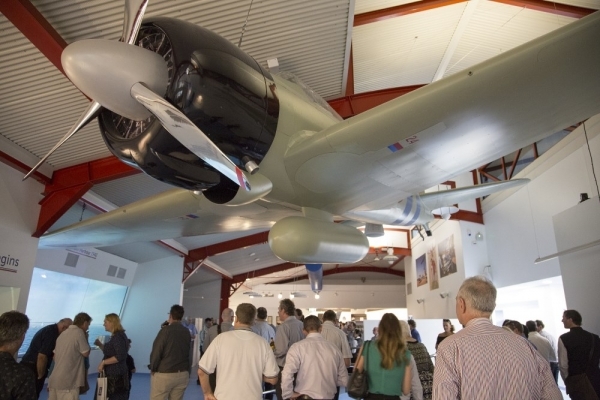 From cocktail events for up to 220 to seated dinners of 110, the RFDS Darwin Tourist Facility provides a history lesson of two iconic territory stories through the wonder of technology. Enjoy the heroic tales of the birth and growth of the RFDS. 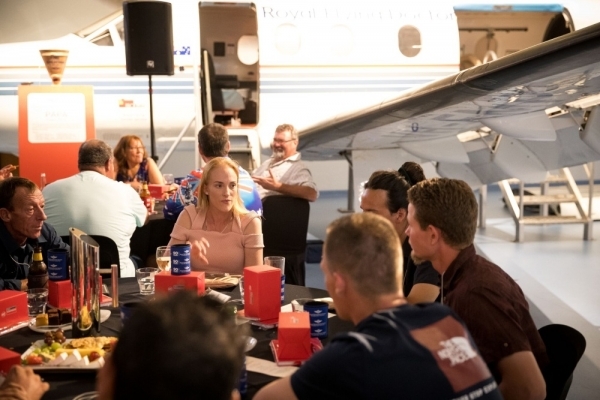 Learn about the history and the activities of the RFDS’s pilots, engineers, doctors and nurses, and the experiences of the patients that are carried and cared for each day. 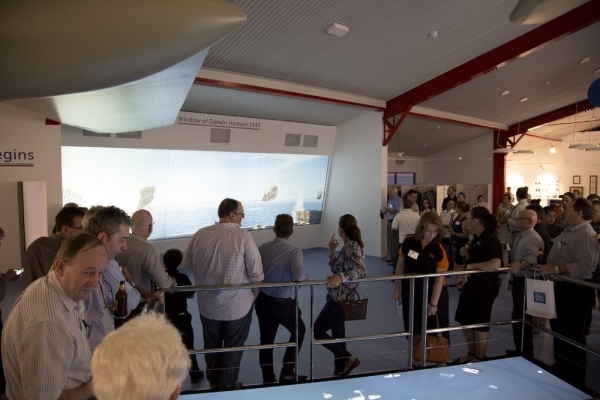 Relive the drama of the Bombing of Darwin Harbour that rocked Australia in 1942. The bombing of the harbour brought destruction to the city of Darwin. Virtual Reality of the bombing of Darwin Harbour. This production is the pinnacle of a movie production for VR. Never before seen production of this magnitude. 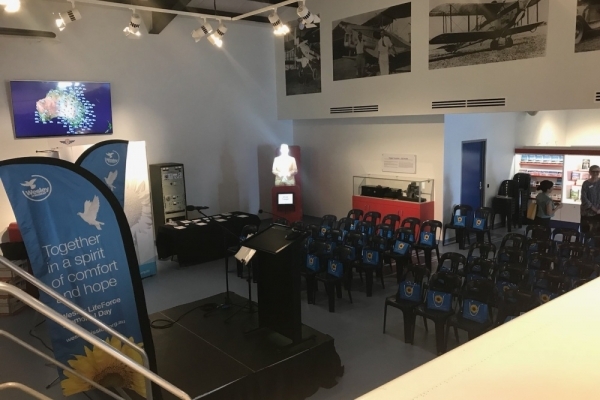 2 x Life size holograms, John Flynn the Founder of the Flying Doctor Service tells his story of the birth and growth of the RFDS. Rear Admiral Etheridge Grant was the Commanding Officer of the USS William B Preston narrates his own version of the Bombing of Darwin Harbour. Includes headset audio translation in Japanese, German, French and Simplified Chinese. A decommissioned RFDS Pilatus PC 12 aircraft that allows visitors inside the aircraft and experience a fully aero medically equipped fitout. Four Interactive story telling mini ghosts. 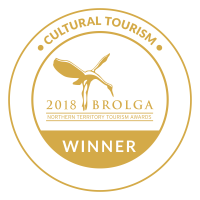 Meet Alf Traeger, Nurse Kathy, Prime Minister John Curtin and Japanese Pilot Hajime Toyoshima who answer selected questions from a touch panel. Full size replica Japanese Zero aircraft hangs from the ceiling. Window of 1942 and aerial view of the Bombing of Darwin Harbour that comes to life showing the bombing and aircraft fire of the first raid. Replica of Camilla the Flying Boat that escaped from Darwin Harbour and its story. Touchscreen Portals allow the visitor to learn about the day to day life. Pedal Radio invented by Alf Traeger and used by people of the Outback. 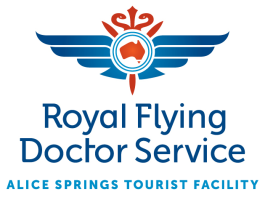 Story Boards that provide very informative reading and pictures of the history of the Royal Flying Doctor Service and of what took place on February 19th 1942. AV includes microphone, sound system, data inputs to 80”screen. 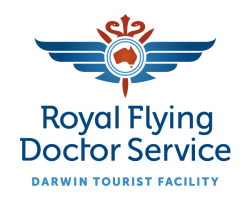 The RFDS Darwin Tourist Facility is located on the iconic Stokes Hill Wharf, part of the Waterfront Precinct and is only a 5 minute walk from the Darwin Convention Centre. 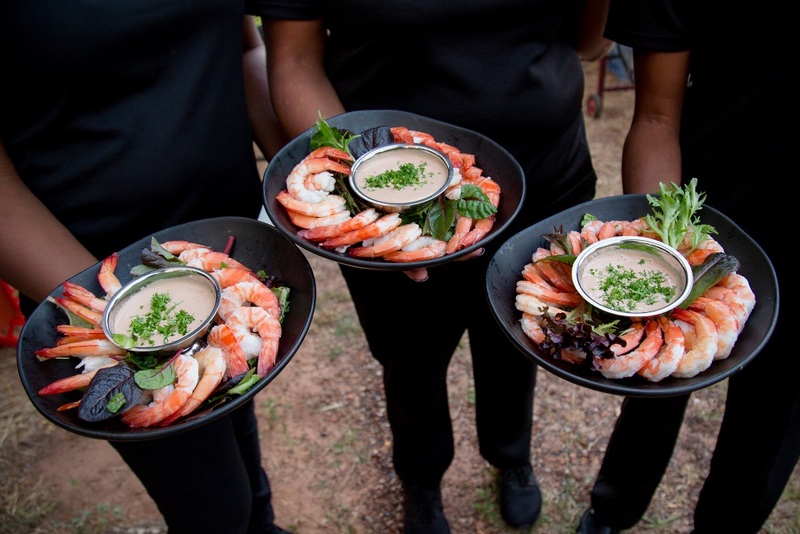 Contact us to discuss your next function package. 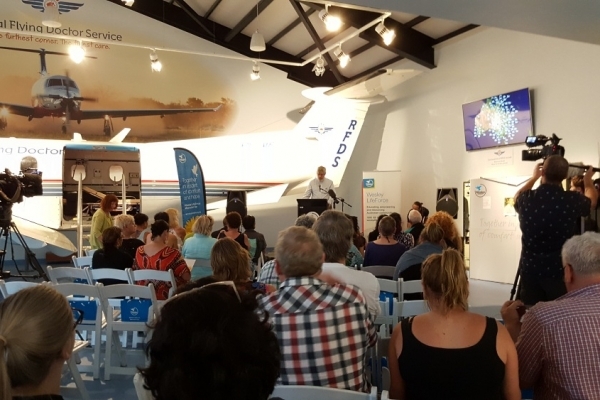 "Thank you for helping ASIC to put together such a wonderful event … The combination of the location, the presentations, and workbook activities came together very well. 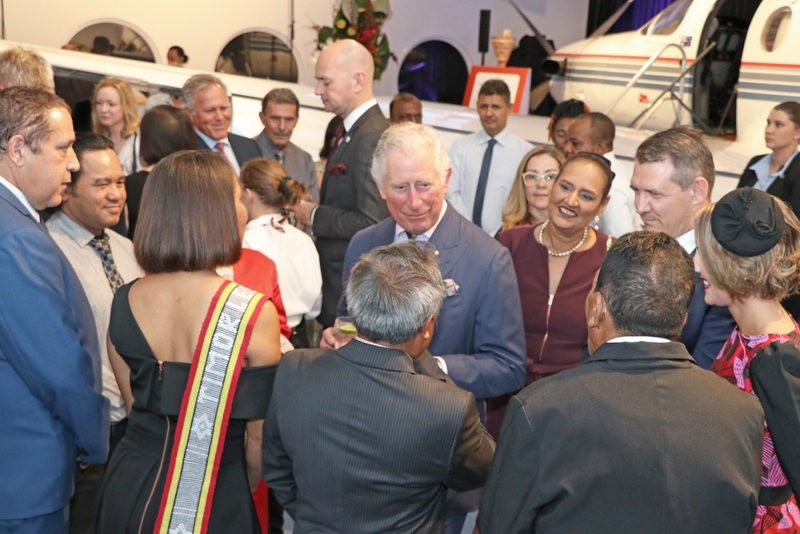 It was clear that the cadets and the members of the Army Indigenous Development Program all found the whole evening engaging and interesting, which is no small feat given the young age of many of the participants. 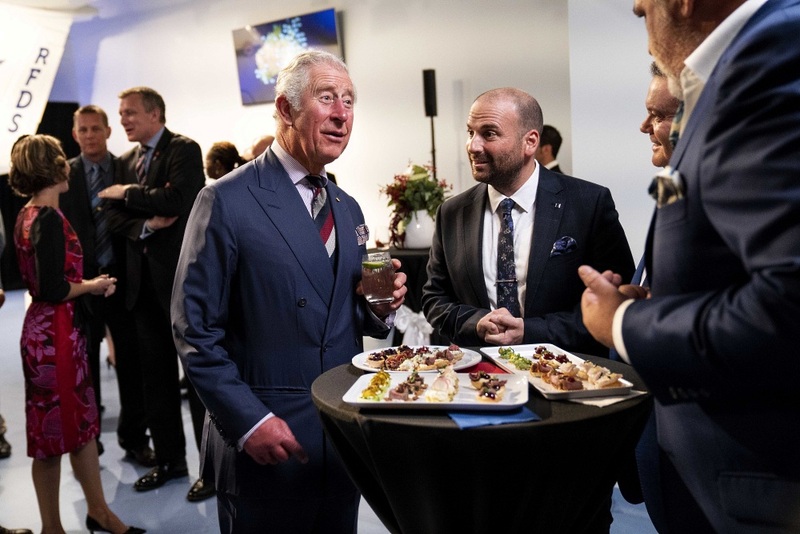 The success of the event reflects your ideas and hard work beforehand and on the night, and your ability to engage with guests, cadets, AIDP trainees, caterers etc." 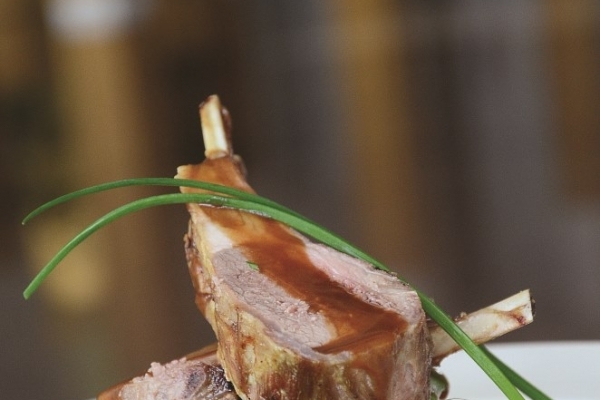 “We generally look for venues that are fit for purpose as well as suited to the VIP’s interest. 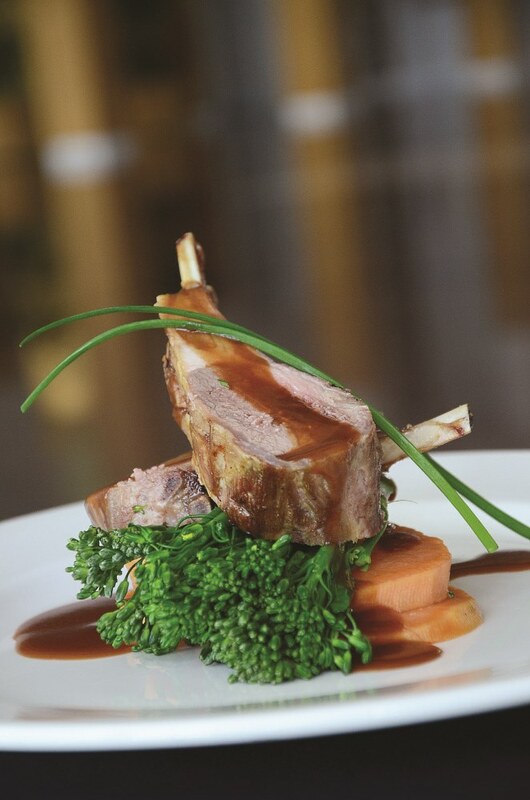 We’ll always have particular requirements that need to be considered including safety and security, quality and cleanliness, traffic management and parking, media considerations and the venues capability to deliver a successful outcome, to name a few. 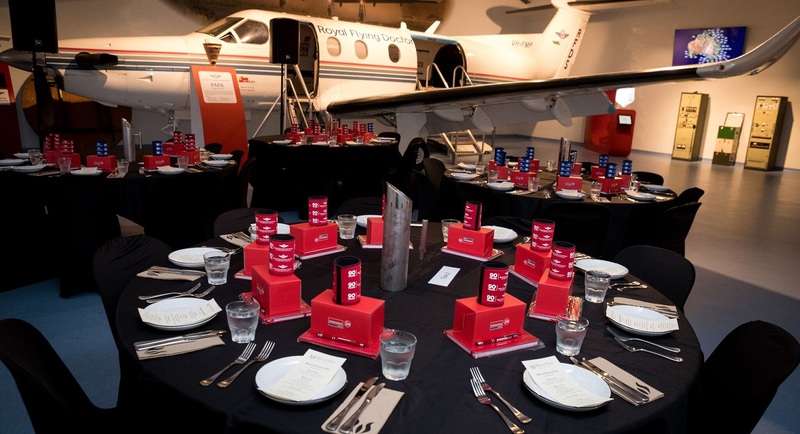 The RFDS was an ideal choice for the complex activity we were asked to deliver. 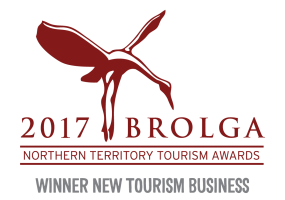 The end result was a wonderful showcase of the Top End and the location and the team at the RFDS certainly met our expectations to deliver a great outcome”. 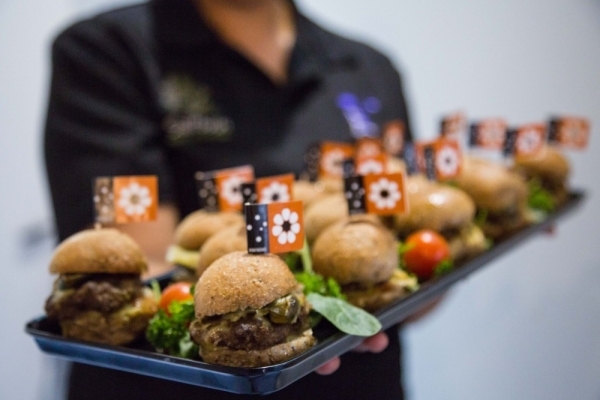 “Sam and her team delivered excellence in everything they did and we will certainly consider hosting more events there in the future”. 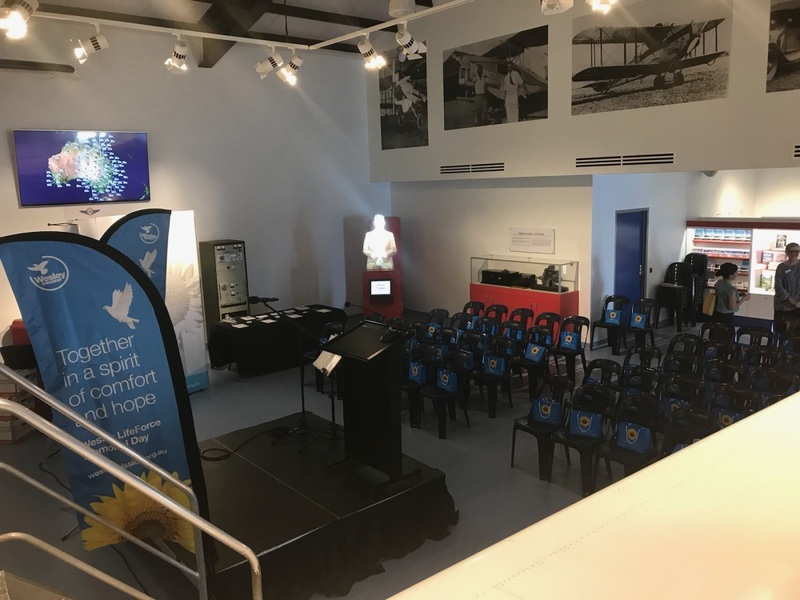 We recently held our inaugural Wesley LifeForce Memorial Service at the Royal Flying Doctor Service facility on Stokes Wharf. This service is held to support those who have lost loved ones to suicide and we had approximately 100 people attend. Sam Bennett and the team, could not have been more helpful and supportive of our event and the work we do. The facility was a wonderful venue offering a unique space opening onto the beautiful Darwin harbour. We would definitely use this venue again in the future.